Location: Main Street United Methodist Church, 306 S. Main St. Kernersville, NC 27284. 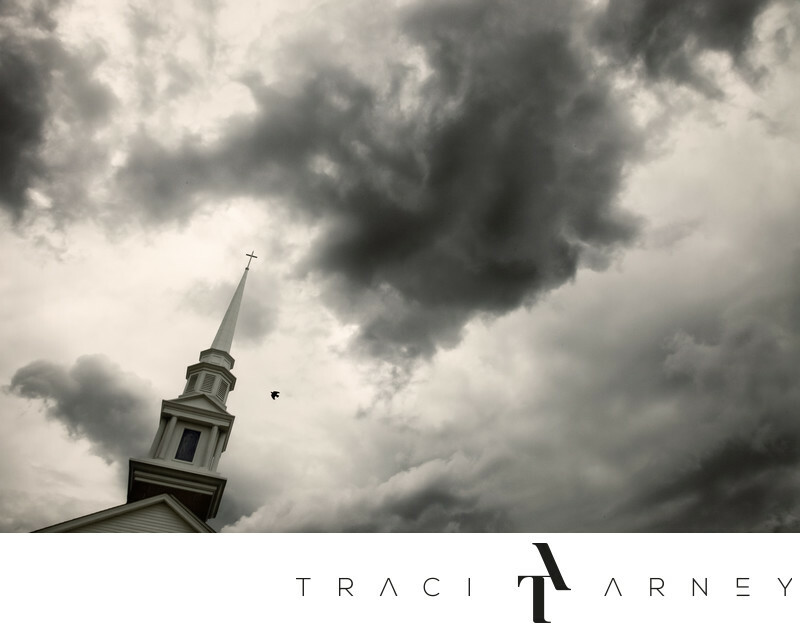 Keywords: Bird (3), Black and White (135), Church (6), Dramatic Skies (18), Kernersville (9), NC (636), Steeple (3), Wedding (465). 1/400; f/22.0; ISO 640; 24.0 mm.